Home / 2017 Liftgator - FITS IN YOUR HITCH AND CAN LIFT 1200 POUNDS! 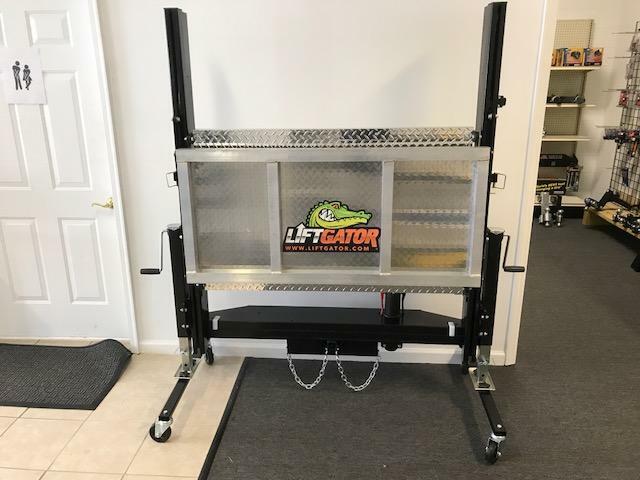 This is the Liftgator...it slides into your hitch and can electrically lift 1200 pounds! No need to permanently alter your trucks again! 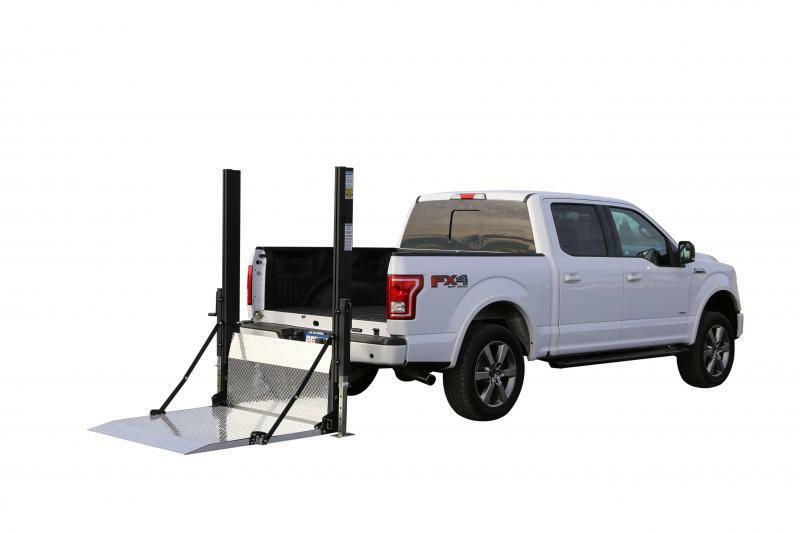 This is an amazing tool for those that need to lift heavy items into the back of their truck often. 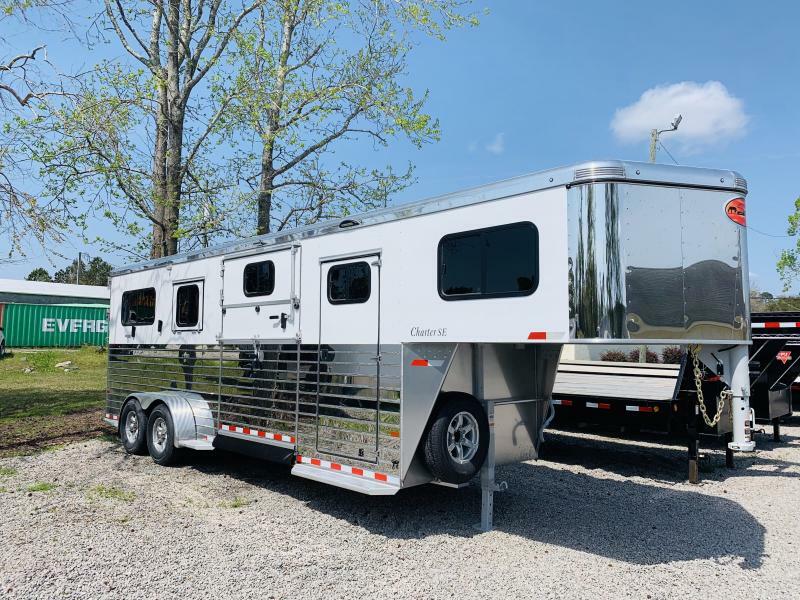 We have several in stock at either location.